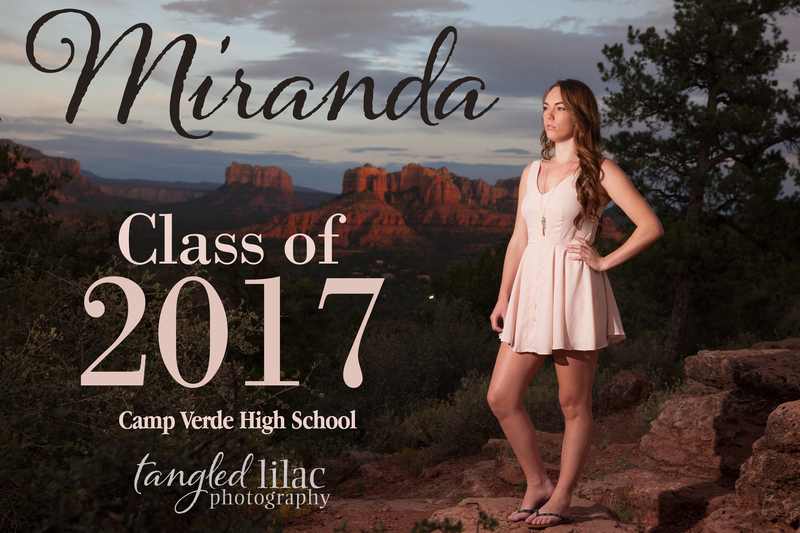 I’ve known Miranda since she was about seven years old and I could hardly believe it when her Dad, Dave, called me for her senior photos. 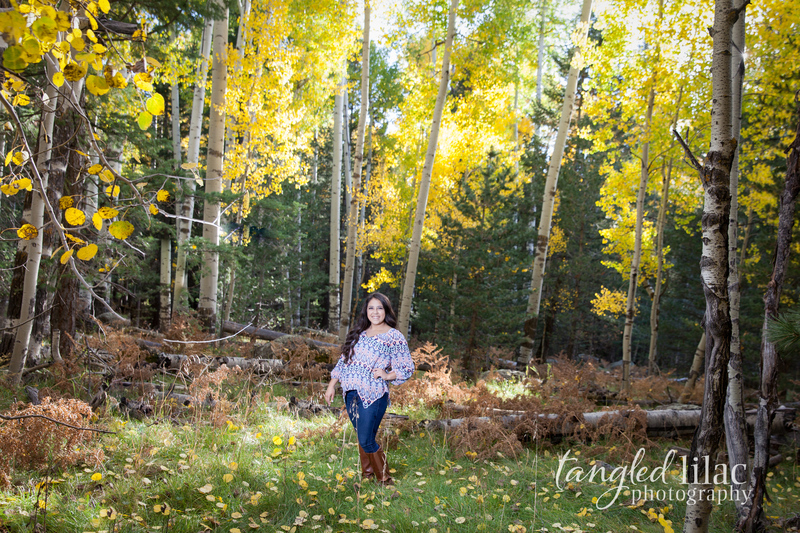 Dave and I have served on the board of Flagstaff Biking Organization together for a long time. 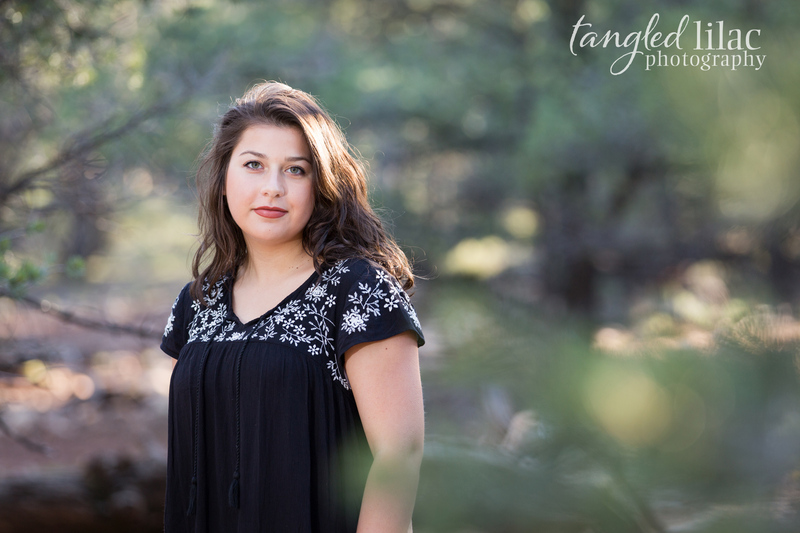 It’s a bicycle advocacy group here in Flagstaff with a mission to get more people and kids on bikes for health and the environment. 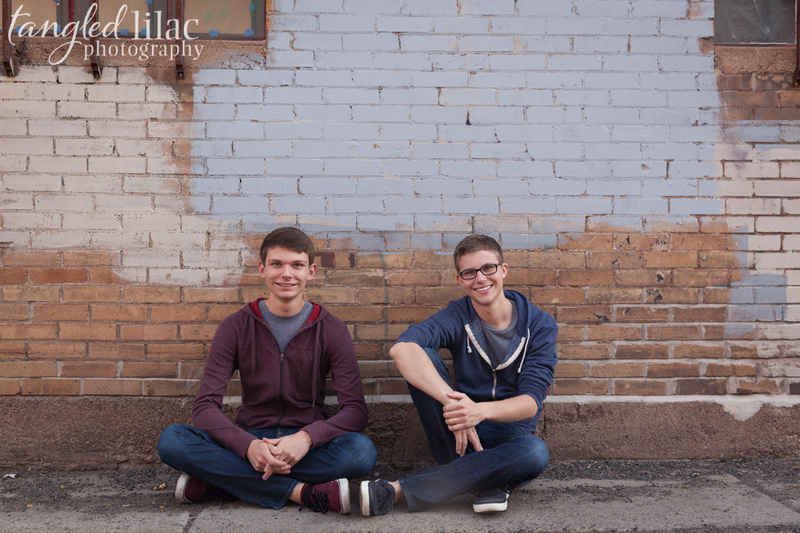 Specifically, he and I have a passion for Bike to Work Week and our elementary school children program of Bicycle Rodeos, which teaches safe riding for kids. 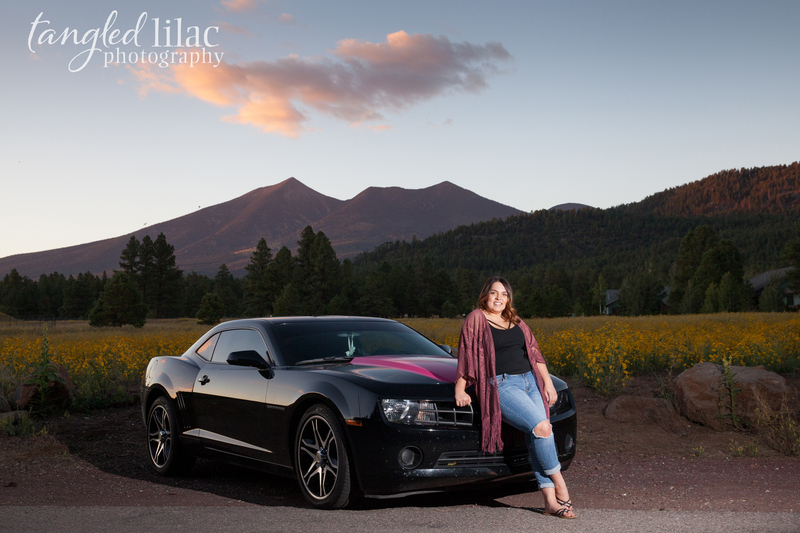 Dave also recently retired from the Flagstaff Police Department and has participated in the Police Unity Tour for many years. 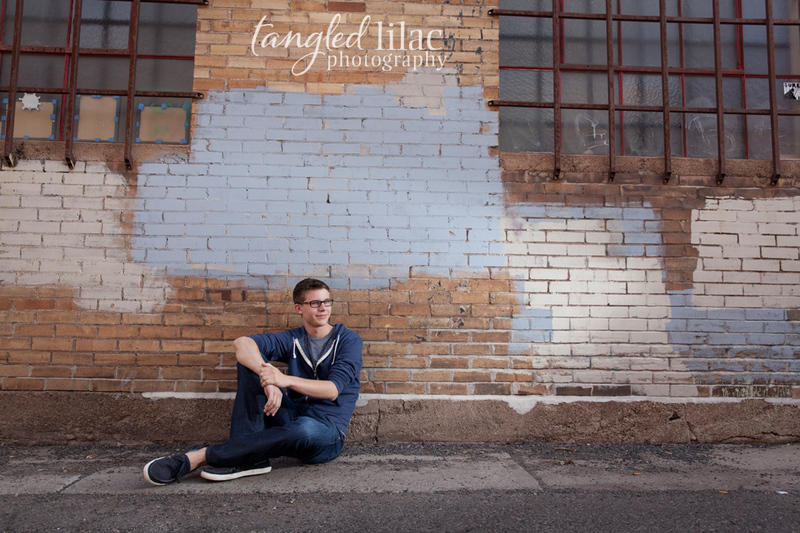 I’ve always been thankful for his service and dedication to the public. 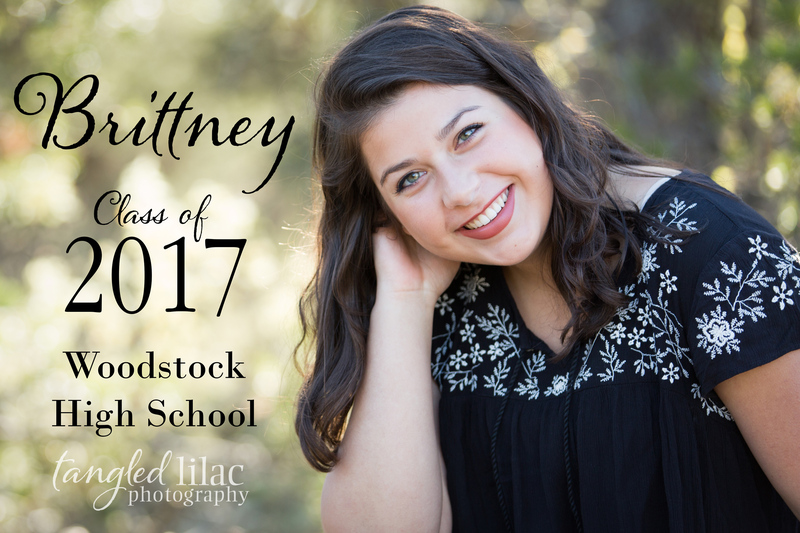 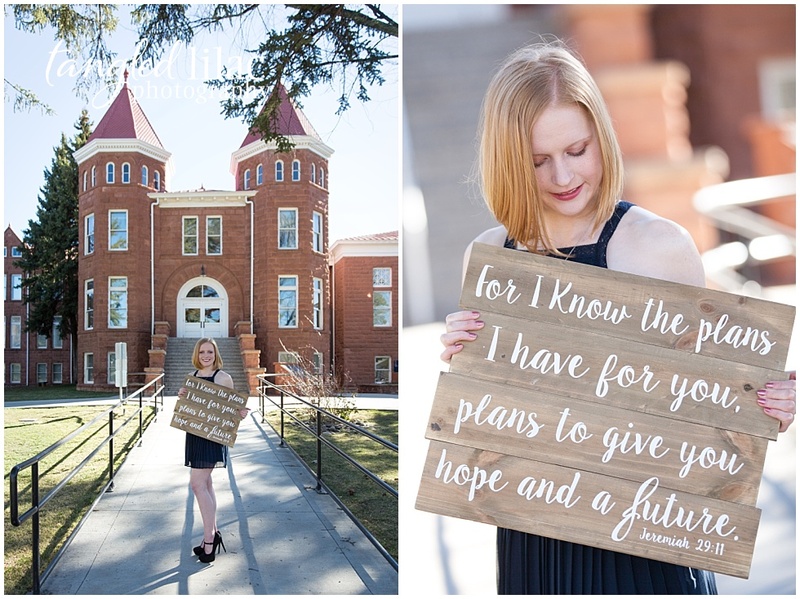 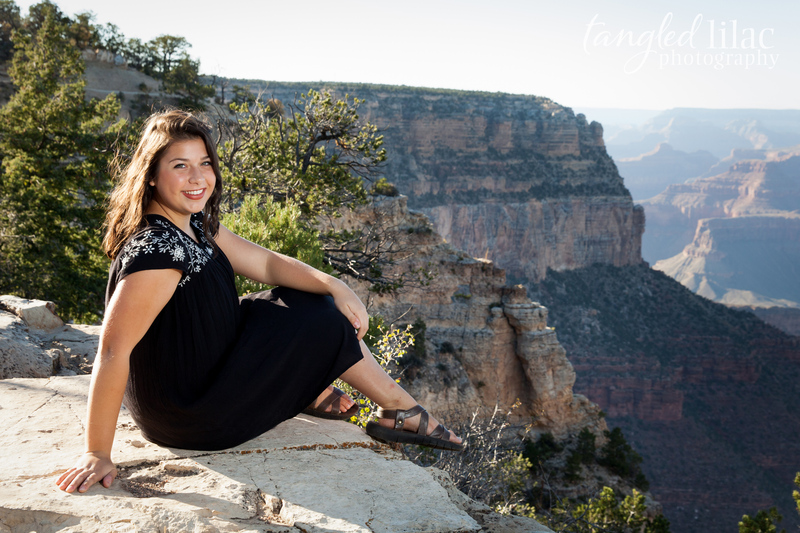 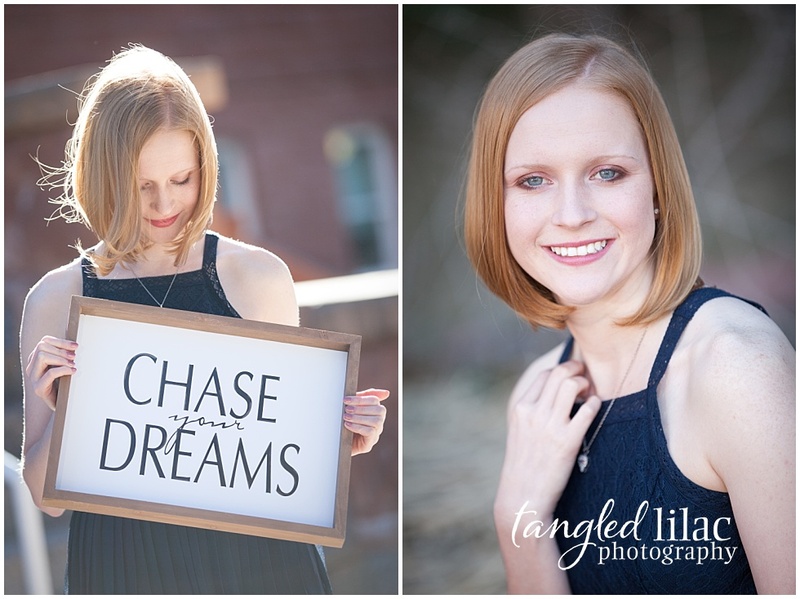 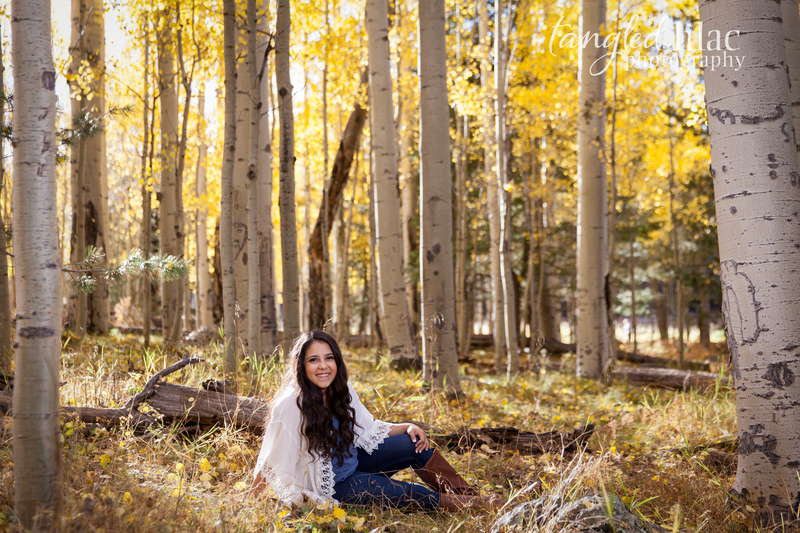 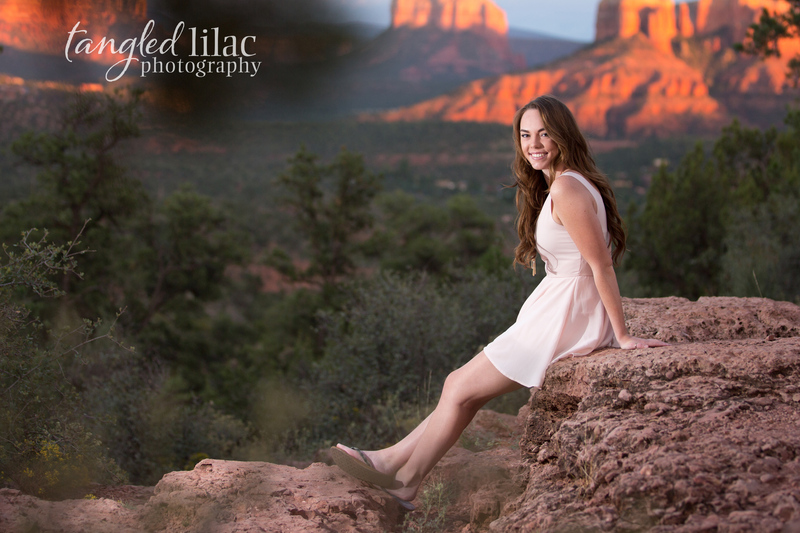 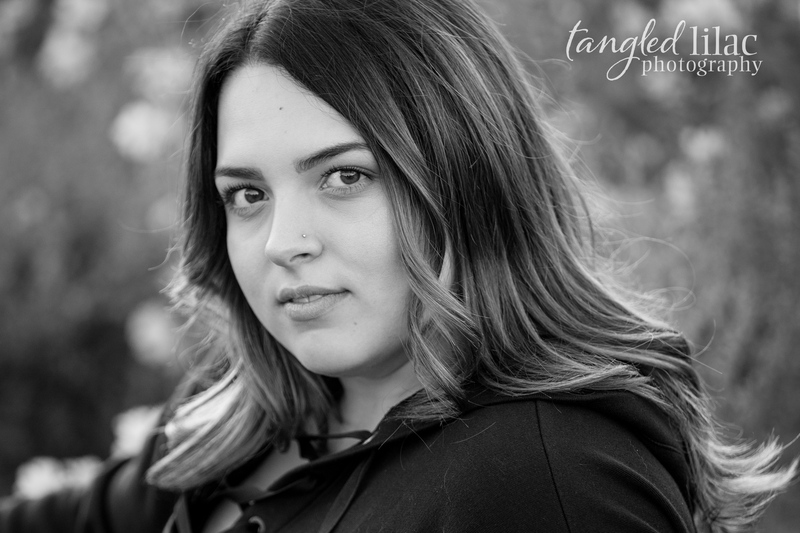 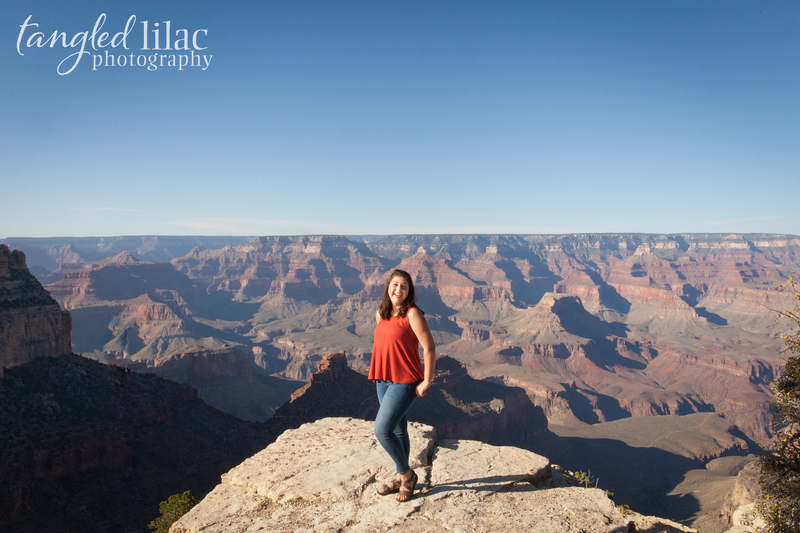 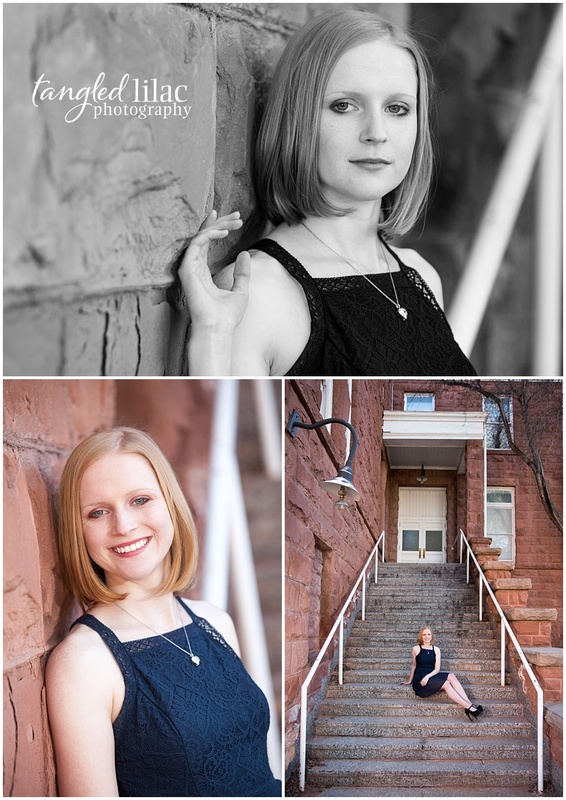 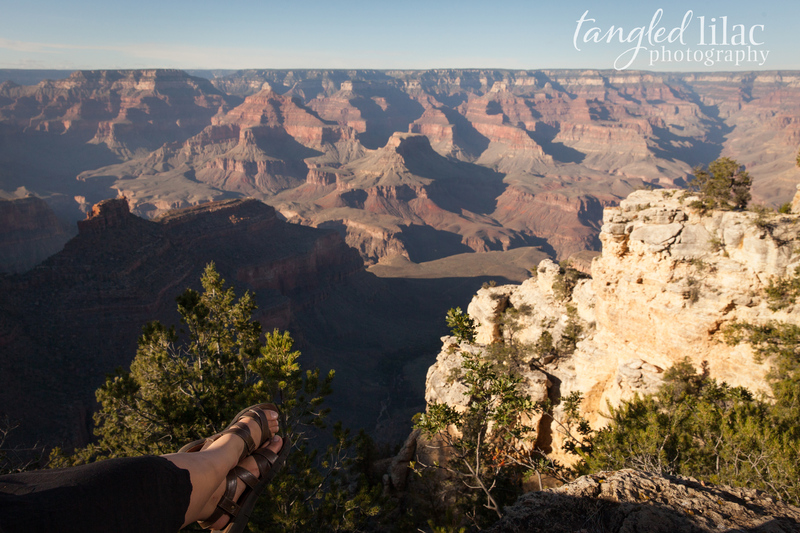 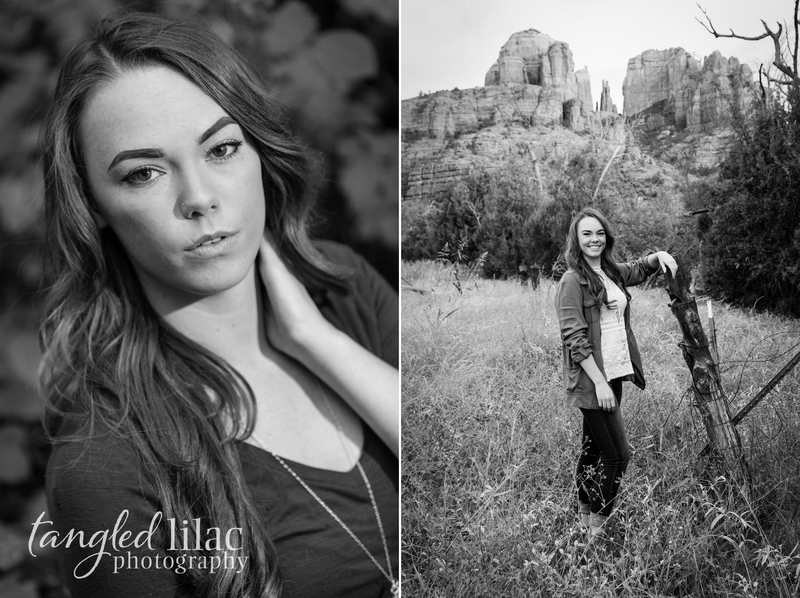 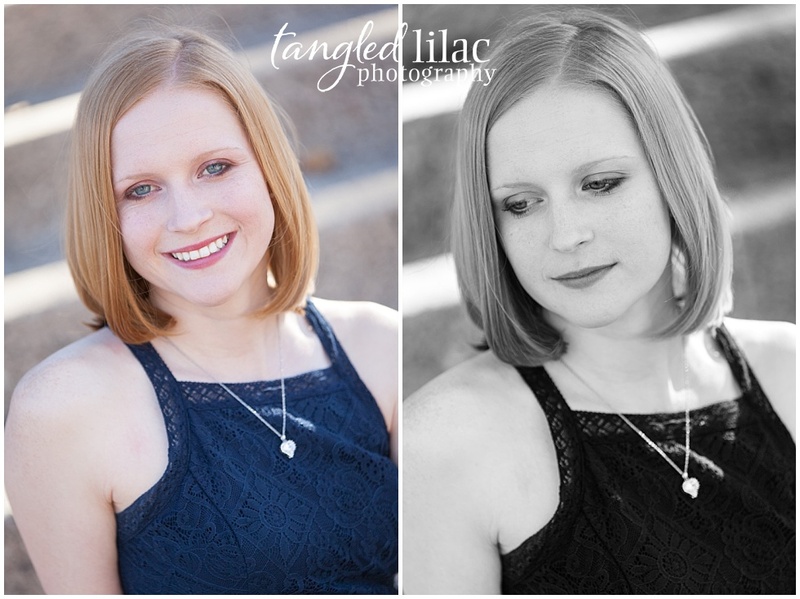 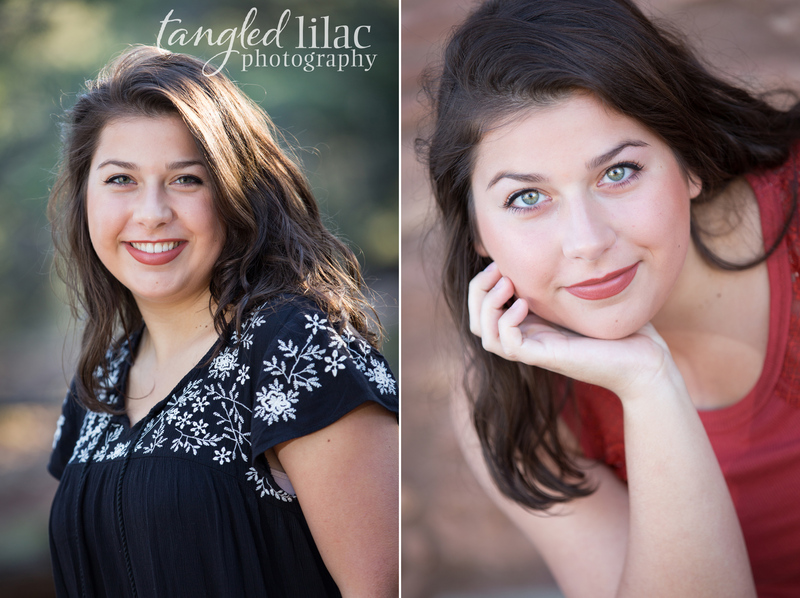 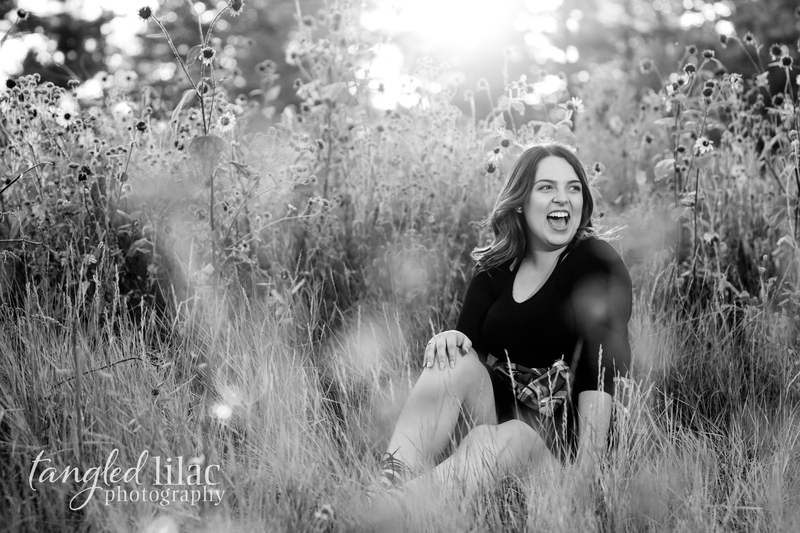 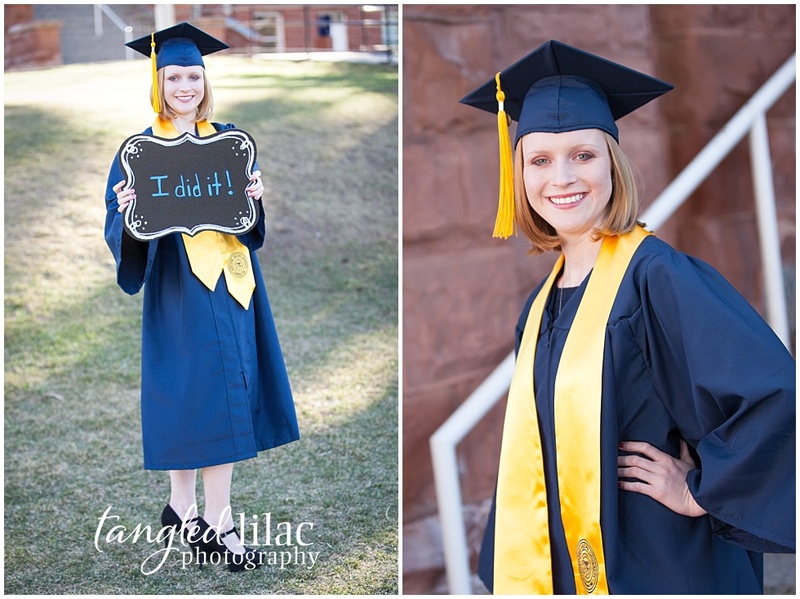 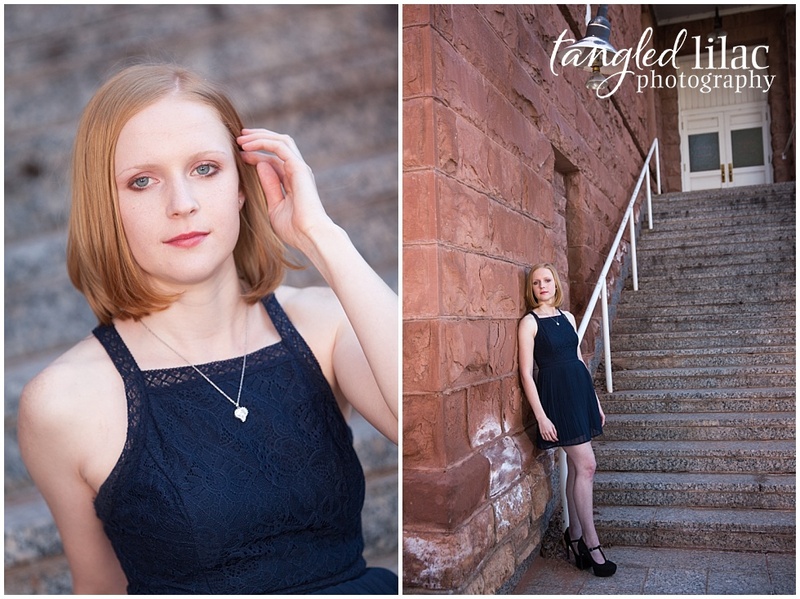 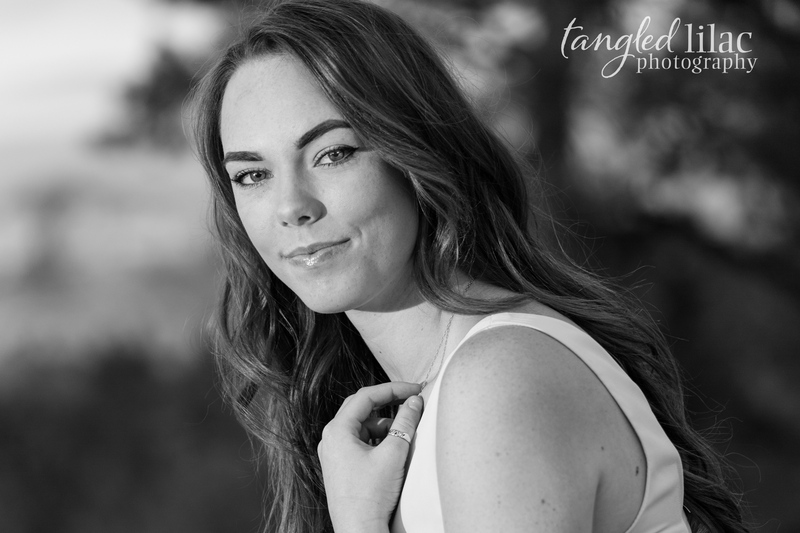 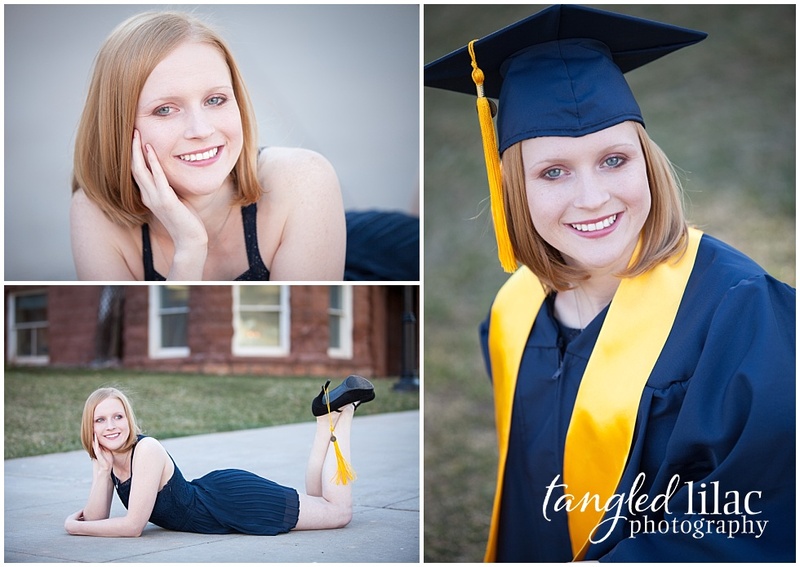 We chose Red Rock Crossing State Park for her senior session. 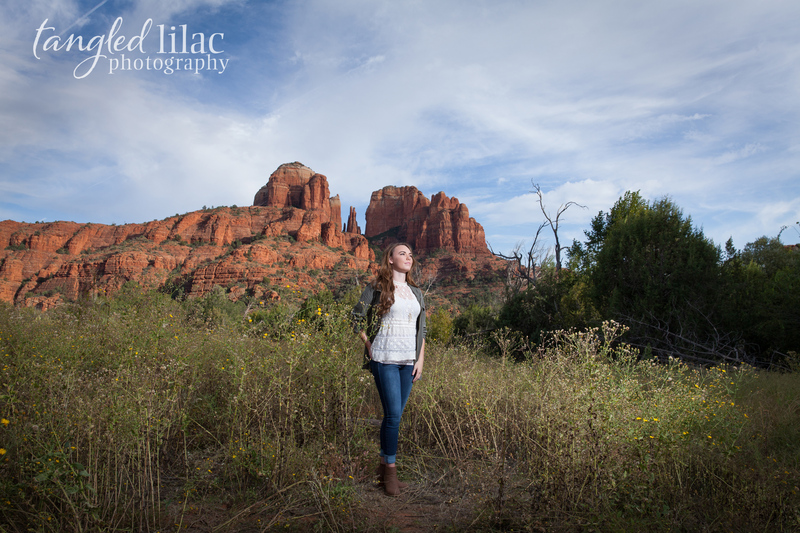 I love discovering old locations and being inspired by the changes in the landscape and foliage. 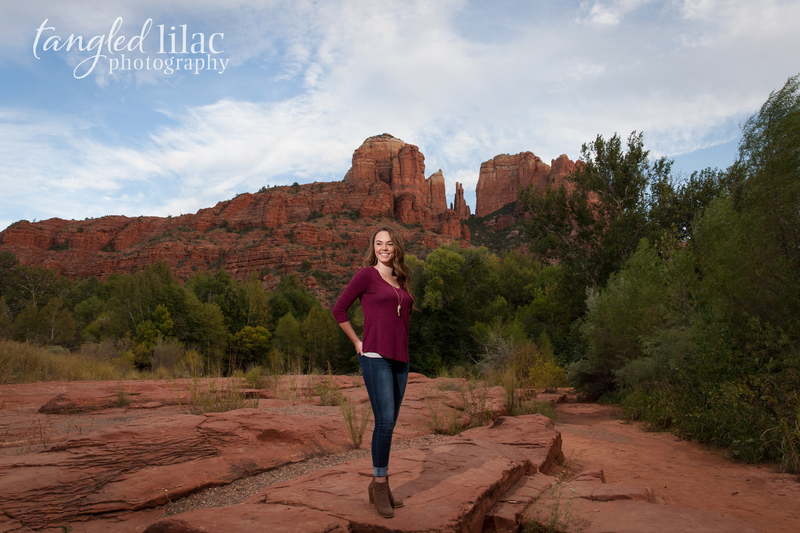 I’m usually at this park as a Sedona Wedding Photographer, and it’s always wonderful to be able to photograph seniors and families at my favorite locations. 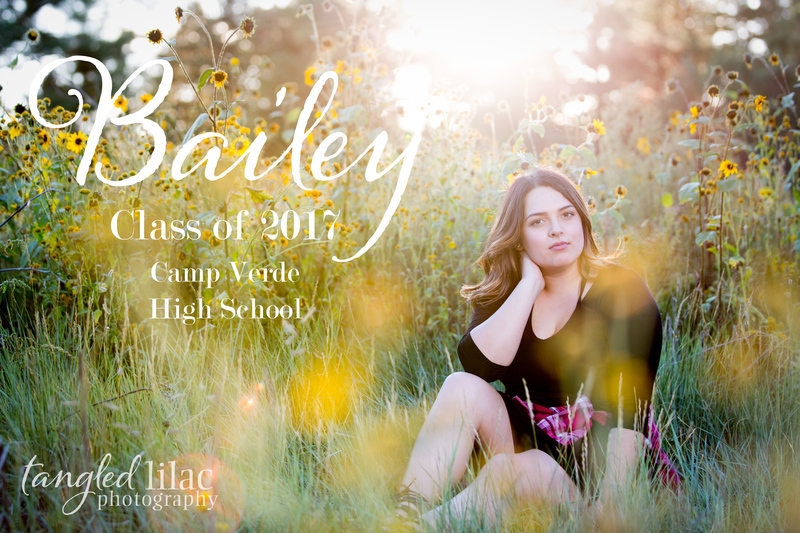 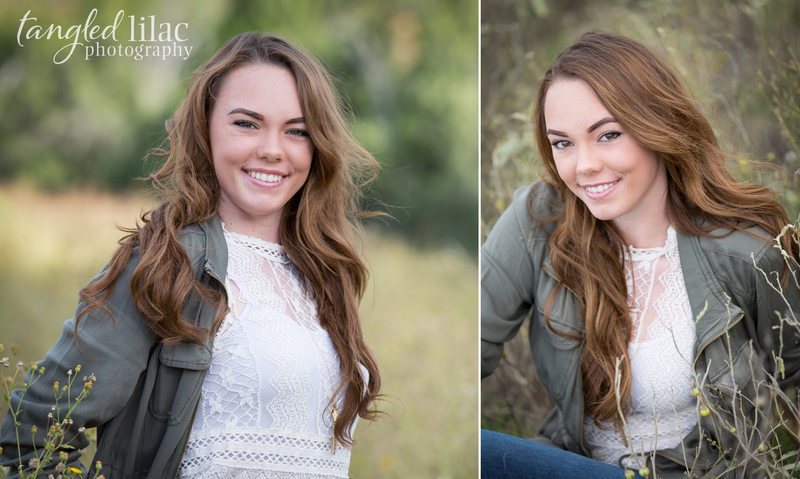 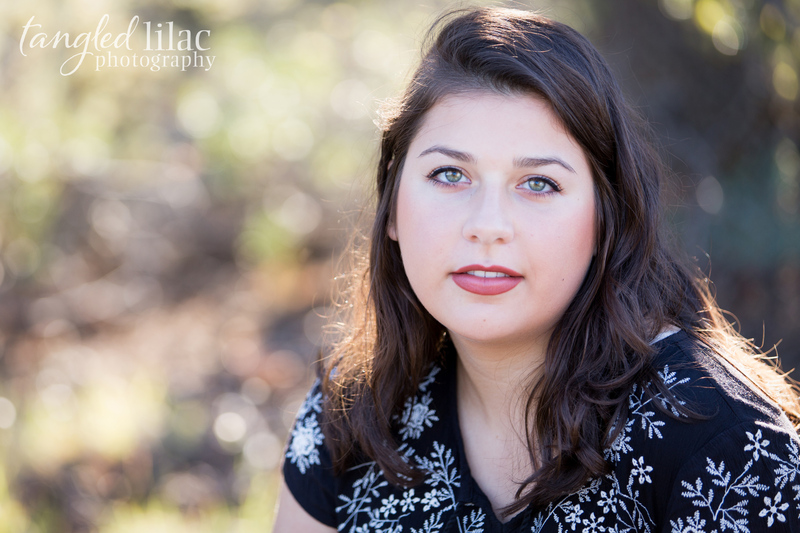 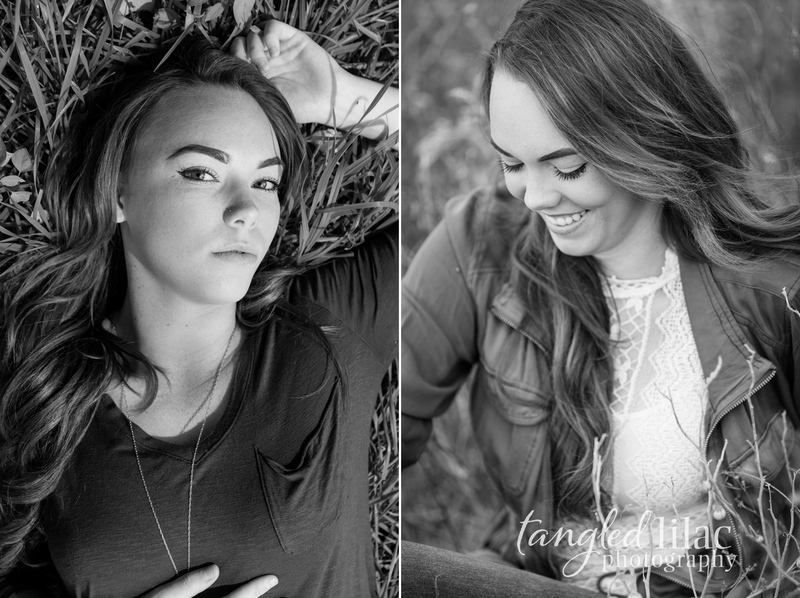 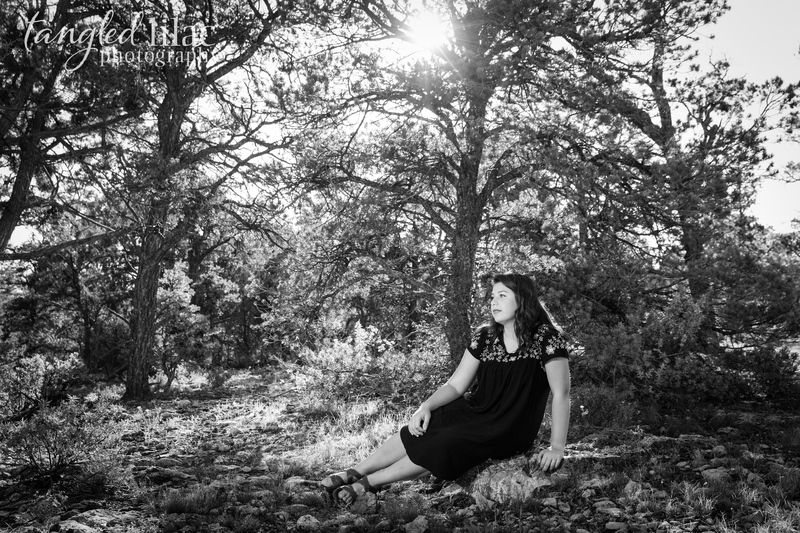 I’m loving being a Camp Verde Senior Photographer this year and getting to know many of the students there! 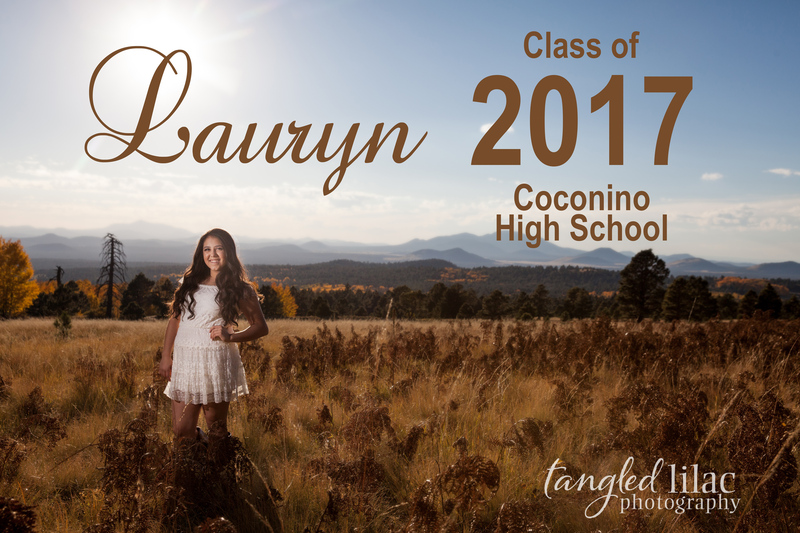 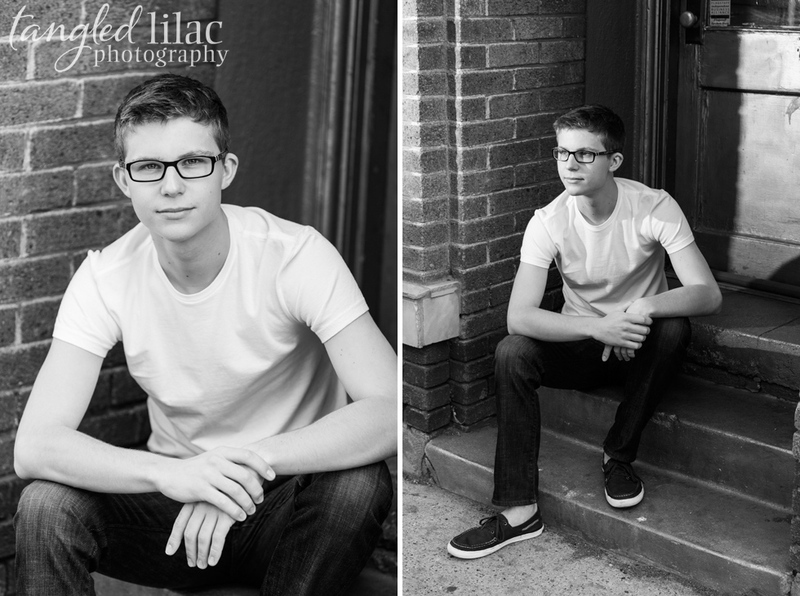 Arron graduated from Coconino High School and is attending Northern Arizona University this year. 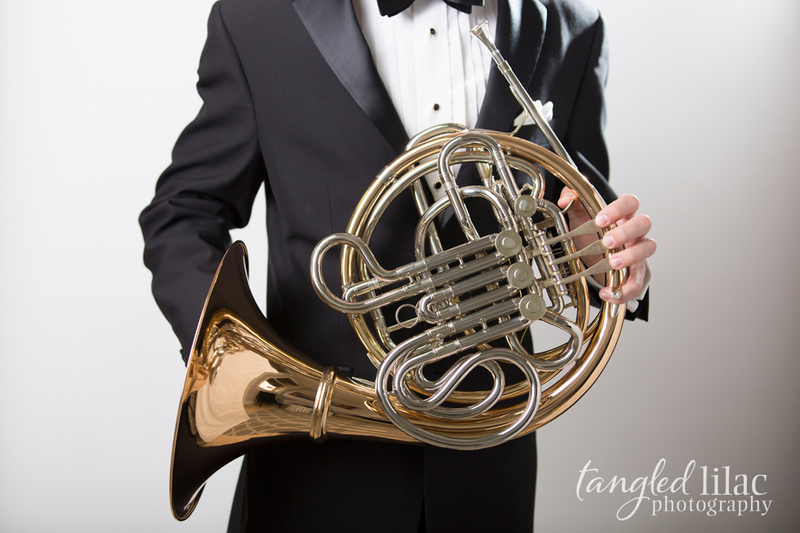 We loved that he brought along his French horn and his concert tux. 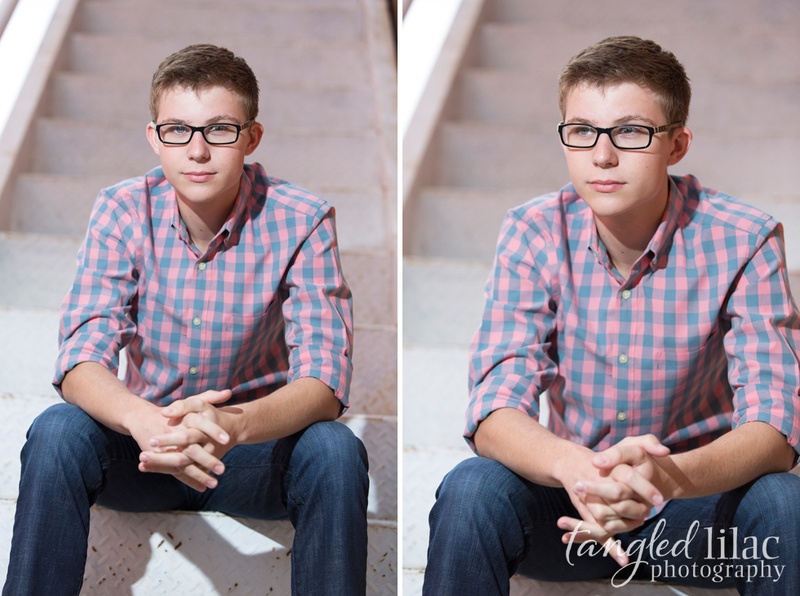 A native of Texas, this brave young man started his senior year at a new high school. 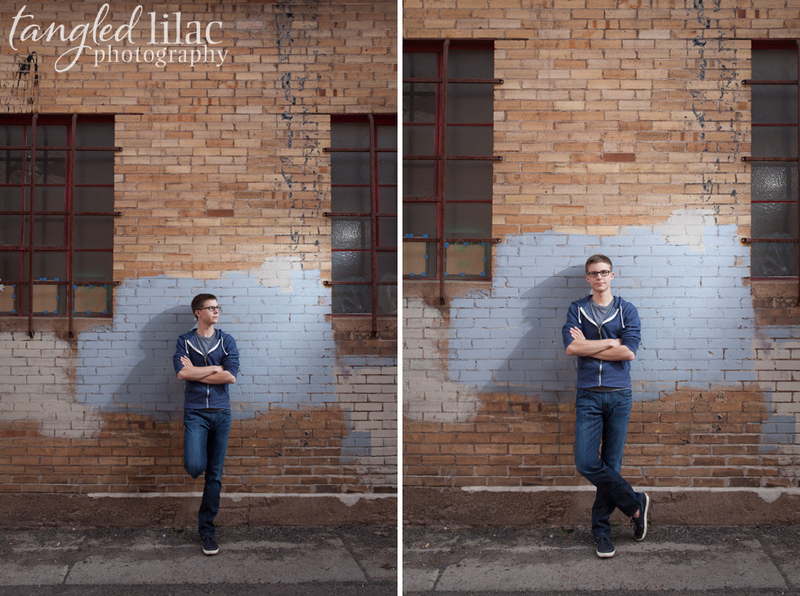 We also loved meeting his younger brother, Ryan, who joined us for a few photos. 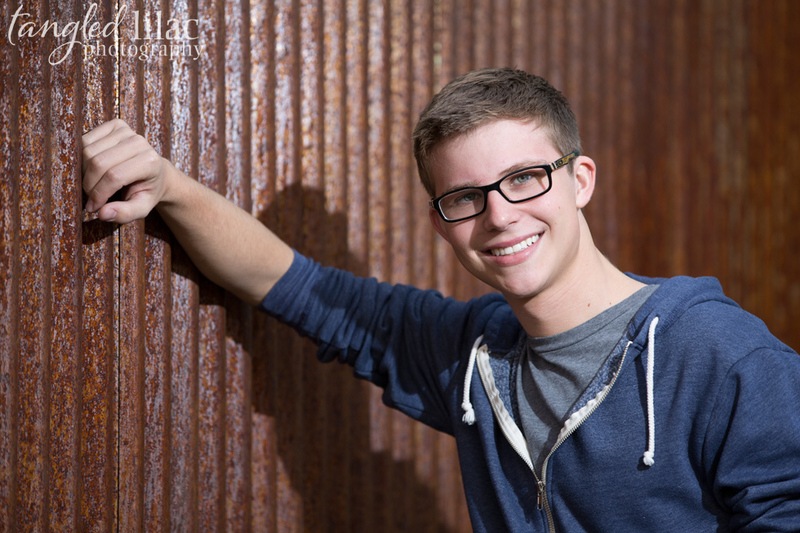 Congrats Arron, we look forward to your bright future!